Throw the rule book out the window with this hilarious improv show! Who knows what will happen? Closing Night throws the rule book out of the window this fall in a brand new improv comedy show! With the script a thing of the past this talented band of performers turn your suggestions into a play on the spot. No one knows what will ensue but one thing we do know is that it will be fun! With an unique opening format Closing Night invites you to take part in this brand new play as it opens and closes all on the same night! 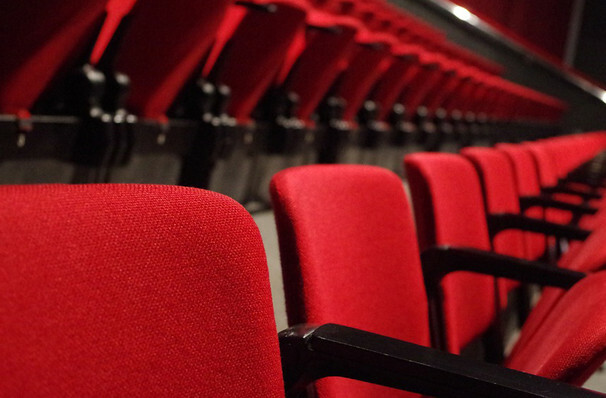 In this voluntary experience become the director, producer and script writer all in one as you dictate this extra-special show's journey throughout the evening. 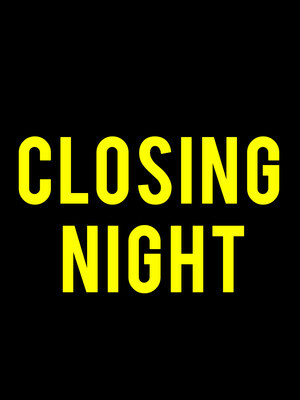 Seen Closing Night? Loved it? Hated it? Sound good to you? Share this page on social media and let your friends know about Closing Night at Made Up Theatre. Please note: The term Made Up Theatre and/or Closing Night as well as all associated graphics, logos, and/or other trademarks, tradenames or copyrights are the property of the Made Up Theatre and/or Closing Night and are used herein for factual descriptive purposes only. We are in no way associated with or authorized by the Made Up Theatre and/or Closing Night and neither that entity nor any of its affiliates have licensed or endorsed us to sell tickets, goods and or services in conjunction with their events.